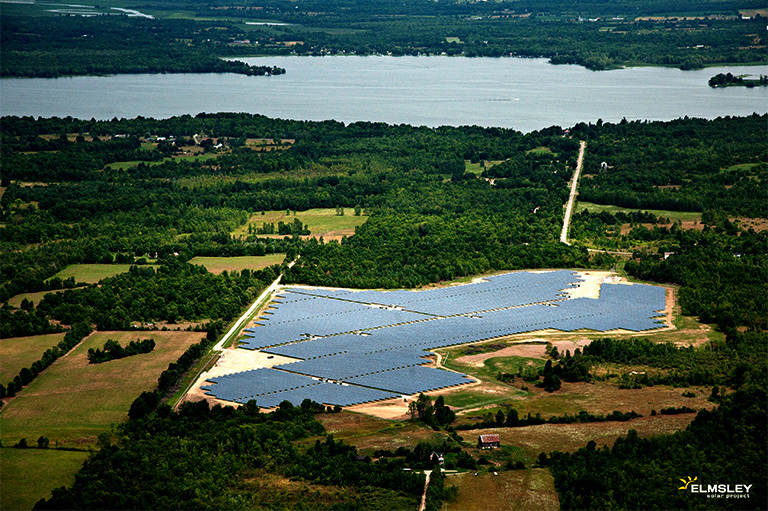 The Elmsley Solar Project located near Lombardy in the Township of Rideau Lakes, comprises two 12 MWp sites. 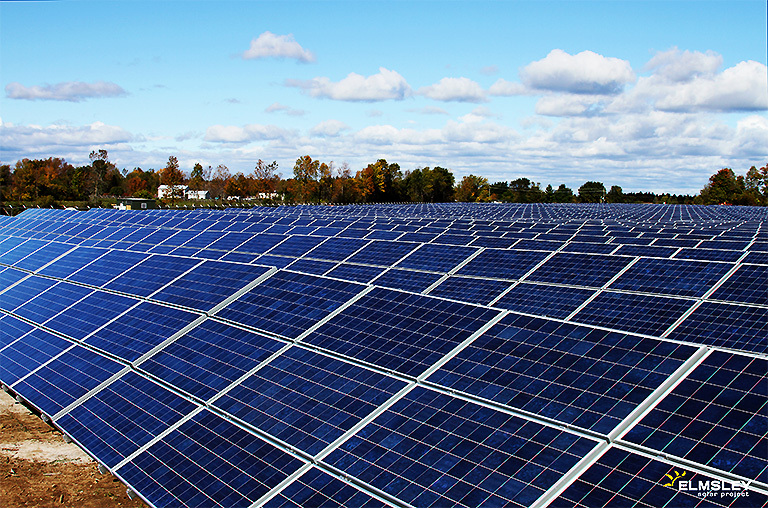 The sites were developed under the Government of Ontario’s Renewable Energy Standard Offer Program (RESOP), which encourages renewable energy production to help replace coal-fired generation. 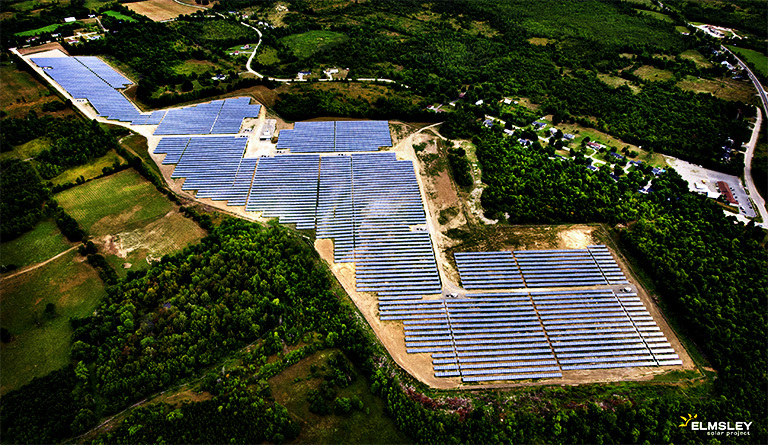 The Elmsley Solar Project represents a different racking solution for EDF EN Canada, based on the company’s inaugural solar project in Arnprior, Ontario. The Elmsley sites are characterized by large deposits of surface rock, which required an innovative drilling and grouted pile solution. Installation of the piles created a challenging construction scope. These challenges are important to understand–and overcome–because the site conditions reflect the typical circumstances that developers will encounter under the FIT program.